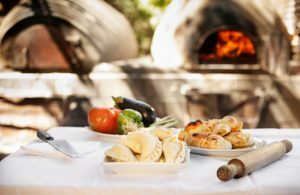 Enjoy the hads-on experience of cooking along a winery chef, sharing his traditional recipes and the story behind each dish. Easy and tasteful dishes you can repeat at home and share with friends. 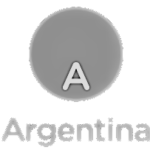 During this cooking class you will learn about the influence of Italian culture in Argentine cooking and how Italy and Argentina paired up their gastronomic traditions. This tour includes transfer from your accommodation to winery, welcome and visit to the winery. You will start with a cheese and cold meats table before starting to cook, learning about bread, pizza and pasta making. 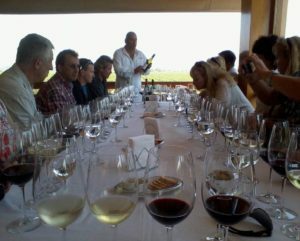 The tour ends with a great lunch with the dishes cooked during the class. This tour includes transfer from the hotel to the Uco Valley, enjoying nature’s beauty throughout the trip. 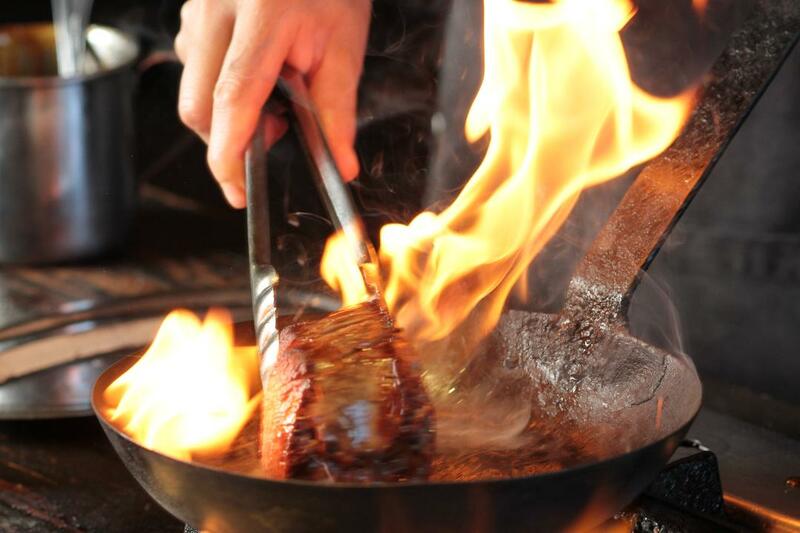 Once at Andeluna Winery, the chef will welcome us along with his staff to join in the cooking class. The class will start at 10:00 am with a short chat to coordinate the activities of the day along the chef. Once in the kitchen you will discover the secrets of the winery’s kitchen along a glass of wine. After finishing preparing the menu, you sit at a privileged table to share and enjoy the menu freshly prepared along the chef. Transfer back to your accommodation at the end of the tour. Children along with their parents learn about tastes, aromas and ingredients during this visit. 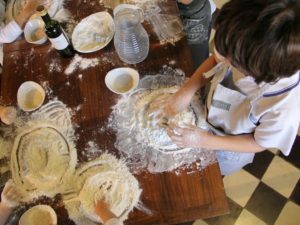 They join the winery’s chef in planning a simple menu which they will then prepare, thus learning how to knead dough and prepare a pizza. The cooking class lasts one hour and a half after which the children receive a complementary apron as well as home made bread. 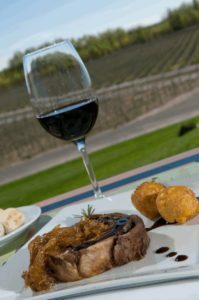 This tour plan entwines Argentine food and wine with beautiful landscapes and wineries of Mendoza. During these five days visitors have the opportunity to learn about wine and local gourmet food surrounded by stunning landscapes and internationally renown wineries. 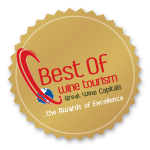 The schedule includes wine tastings, lunches prepared at wineries restaurants, olive oil tasting, cooking classes, wine tasting classes and learning to pair food and wine in places of great beauty. 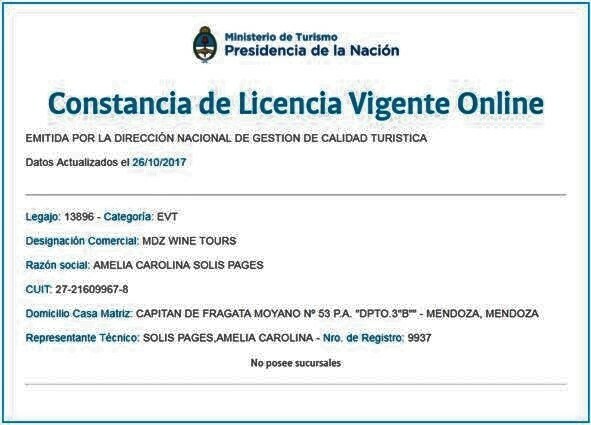 Visits are lead by local professionals whose passion for their products builds Mendoza province reputation as a great place for high end tourism and outstanding wine quality. 😉 Tip: Taste different local dishes in wineries to find the perfect pairing with their wines.